Home Cyber Attack What’s going on with Zebrocy? Starting with the image, this is dropped as C:UserspublicPicturesscanPassport.jpg if a file of that name does not already exist. Interestingly, the dropper’s filename, SCANPASS_QXWEGRFGCVT_323803488900X_jpeg.exe, also hints at a phishing scheme revolving around traveling or passport information. This might indicate that the operator knew the phishing message’s target. The dropper opens the image: if the file exists, it stops executing; otherwise, it drops the image, opens it, and retrieves the key descriptor OpenAir39045_Bayren_Munchen. 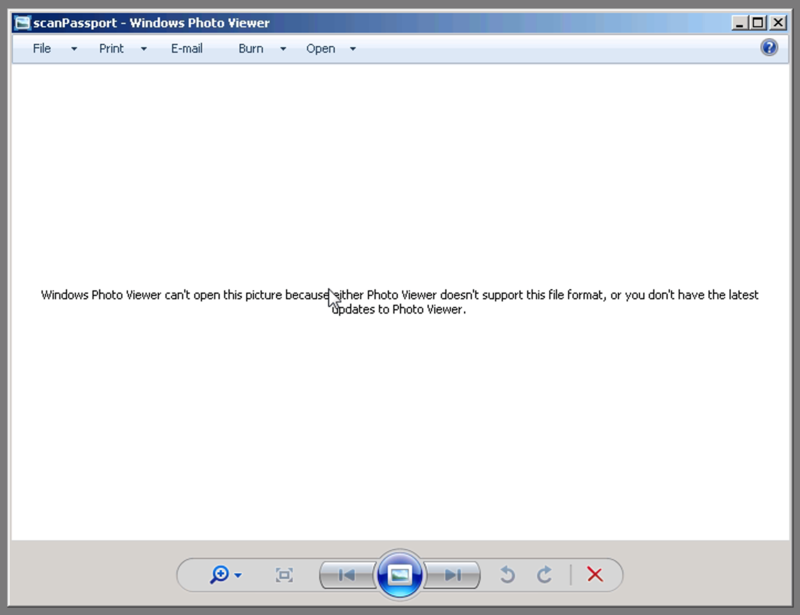 The image doesn’t seem to display anything while the file format is valid; see Figure 2. The key descriptor’s string contains Bayren_Munchen which seems likely to refer to the German soccer team FC Bayern Munich. Regardless, it is not the content of the key descriptor, but its length that matters, with the length used to retrieve the XOR key used to encrypt the payload. Thereafter each method has the same behavior: it sets the Enabled variable to false at the beginning of the method. The method occurs, and afterwards sets the Enabled variable of the next object to true, which will activate the next timer. The Enabled variable is used by the operator to put in place a kind of state machine: if the functions fail, this is a mechanism to repeat failed functions until they succeed. The time between the execution of two functions might be an attempt to evade endpoint protection systems by adding delay. One of the early checks made by the malware is for the existence of a specific path used to drop every file used during its execution. If possible, it uses C:UsersPublicVideos — otherwise it will fall back to C:Documents and SettingsAll UsersDocuments as its default directory. 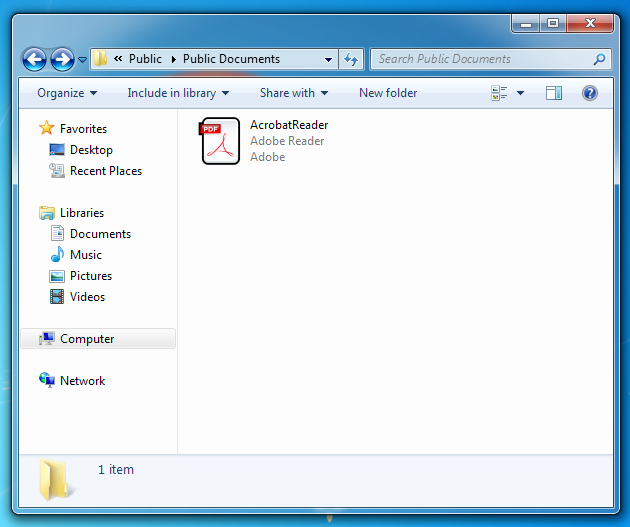 Notice that the latter path is specific to Windows XP while the former is for Vista and above. All this information is stored in the C:UsersPublicVideossi.ini file and sent in an email message, as an attachment, via SMTPS, using the default port 465. The email body contains the string SI (which probably stands for System Information), the recipient is [email protected]. For all email exchange, the message’s Subject: set to the id. All logging messages are sent to [email protected] while messages retrieved via POP3 come from credentials recently obtained. Last but not least, the malware creates an id, in the same way as seen in previous Zebrocy binaries. It retrieves the UserName via the GetUserNameW Windows API and prepends the volume serial number of the C: drive. The malware is capable of taking screenshots, which are stored as 2[YYYY-mm-dd HH-MM-SS]-Image_001.jpg, and generates another file 2sa.bin, populated with the path listing of all screenshots taken. Its last capability is network enumeration; the output is found as 4.txt. 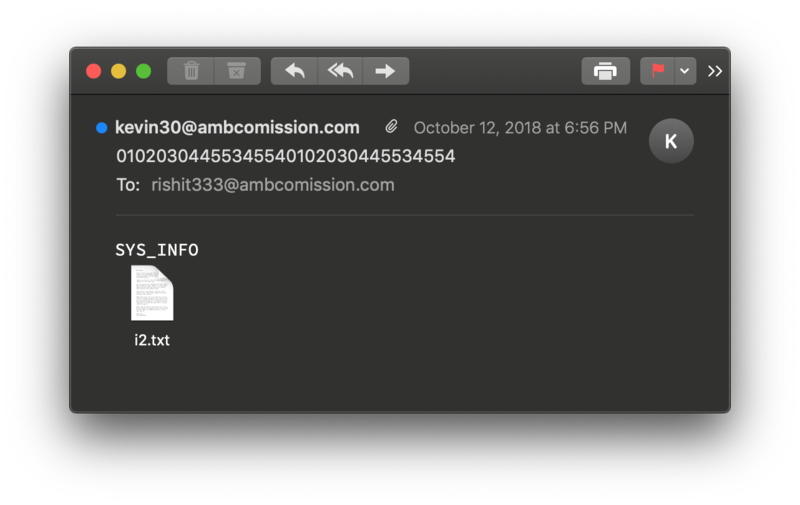 While the exfiltration uses SMTP, the binary connects to the email address [email protected] via POP3 and parses emails. 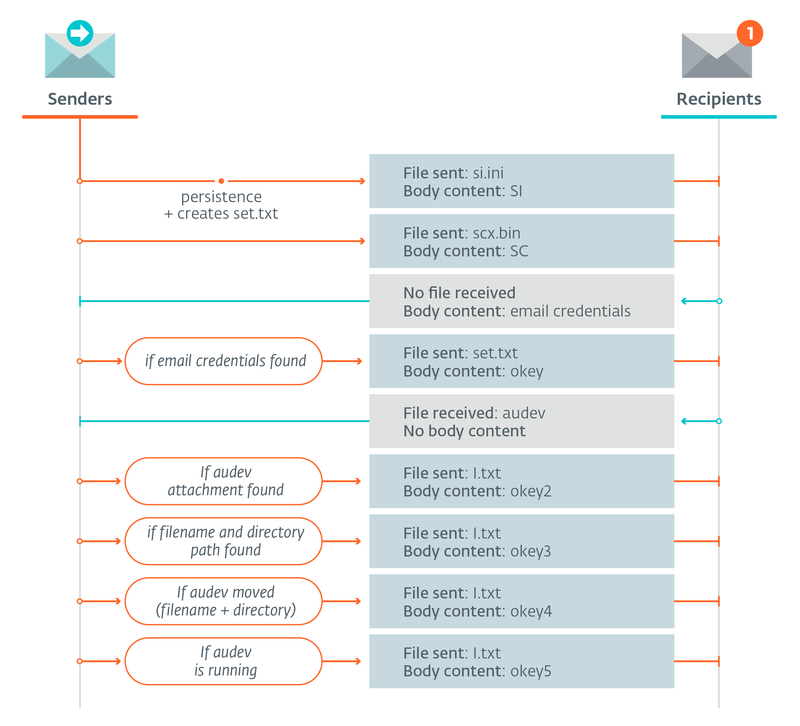 The body of the email contains different keywords that are interpreted as commands by the malware.